Just as we all expected, Apple has today unveiled the 4-inch iPhone SE. 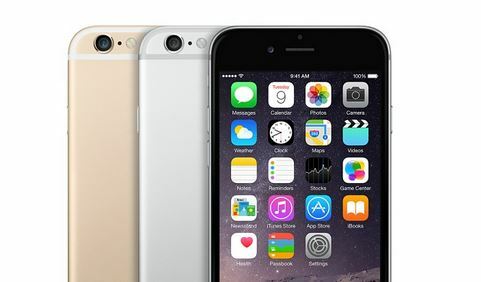 The handset is the first 4-inch smartphone released by Apple since 2013 and in terms of design it’s quite similar to the iPhone 5s. 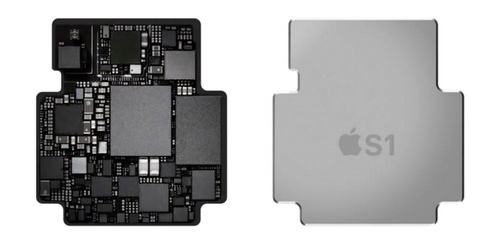 When it comes to the hardware specs, however, it’s absolutely different from its predecessor. According to the latest report from ChipWorks, which was mentioned yesterday, the Apple Watch can boast of the processor manufactured using a 28-nanometer technology. And that is quite strange as most of the portable devices these days have more advanced chips inside. For example, the chip, which is currently used in the iPhone 6 is created using a 20-nanometer technology and the one, which is expected be added to the next-generation iPhone, is rumored to be produced using 14-nanometer building process. Despite all the rumors about the launch of 4-inch lower-cost iPhone later this year, a well-known and usually reliable analyst Ming-Chi Kuo says that the guys from Cupertino won’t unveil such a device in the near future. He thinks that the smaller smartphone may be unveiled only in 2016. As to the reason for such a decision, it may be connected with the demand for the iPhone 5s, which stays strong. 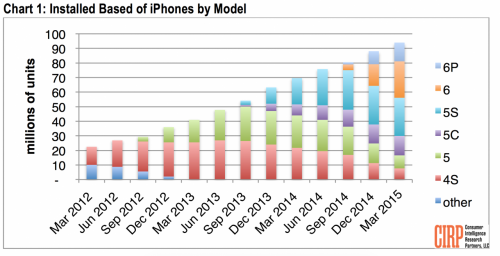 There’s no point in investing money on a new smartphone if people still buy the old one, right? As you probably know, the guys from Cupertino are expected to release the smaller 4-inch iPhone 6C model later this year. According to what can be seen on the leaked images, which were posted on the Internet by a Chinese firm called Future Supplier, the handset will look pretty similar to the existing iPhone 5C. It will get a slightly redesigned LED-flash and larger external speakers. This new plastic smartphone is expected to get an A8 processor and the price tag of about $400-500, however, this information has to be verified. The images showing the leaked plastic back shell are available below. You may compare the iPhone 5C panel with the one from the iPhone 6C. 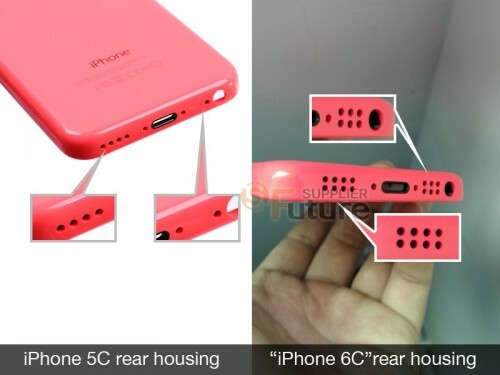 iPhone 6C Will Cost About $400-500 and Feature A8 Processor? As you already know, Apple is reportedly working on a 4-inch iPhone 6C, which will be released alongside the 4.7-inch iPhone 6s and the 5.5-inch iPhone 6s Plus later this year. According to the most-recent rumors, the handset may be equipped with a 20-nanometer A8 processor manufactured by Taiwan Semiconductor Manufacturing Company. 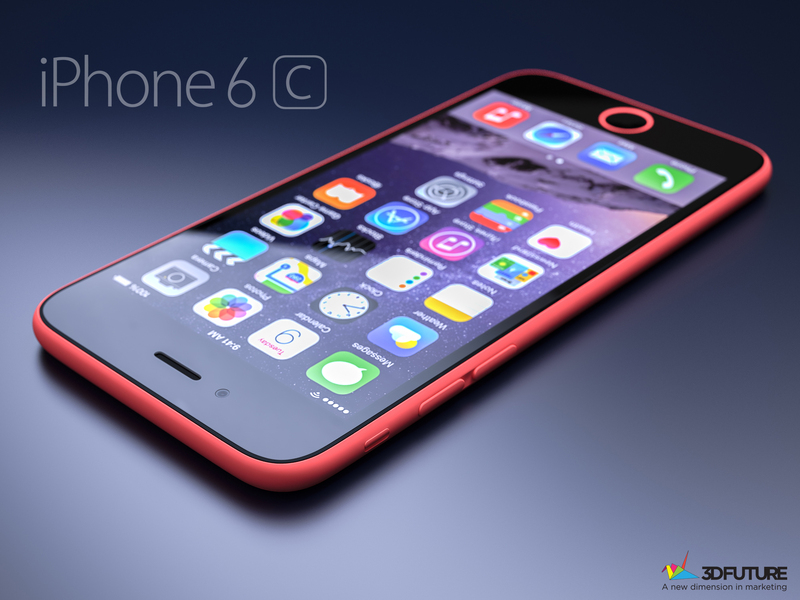 The sources also claim that the iPhone 6C will get a price tag of $400-500, which is lower than the current price of the iPhone 5s. 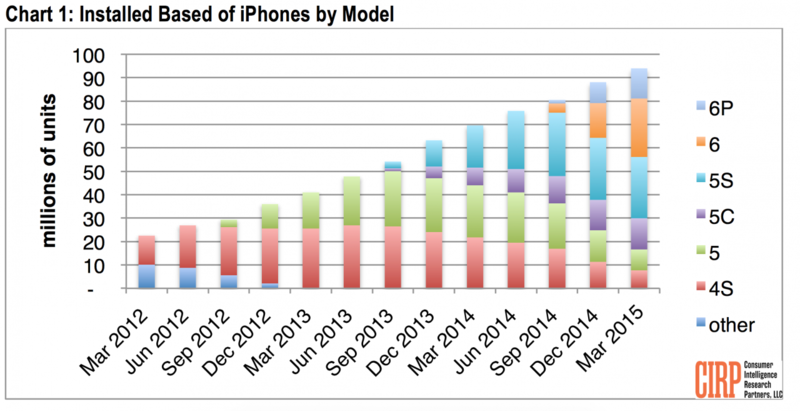 The experts believe Apple will sell as many as 20 million iPhone 6C units in the first year after launch. According to the latest reports from people familiar with the matter, Apple’s next-gen iPhone 6s and iPhone 6s Plus may both get Apple SIM and 2GB of RAM. Both features come from the iPad Air 2, which was released last year. Apple SIM will allow users to select, which carrier they want to use on their own and 2GB of RAM will surely make the device more efficient. However, these changes may influence the battery life of the smartphone, which means Apple has either to improve the battery capacity, or make other components and the operating system consume less energy. It is Sunday today, which means I have to tell you about the most interesting posts of the last seven days. If you’re not tired of reading Apple-related news, let’s take a look at the articles worth your attention right now. 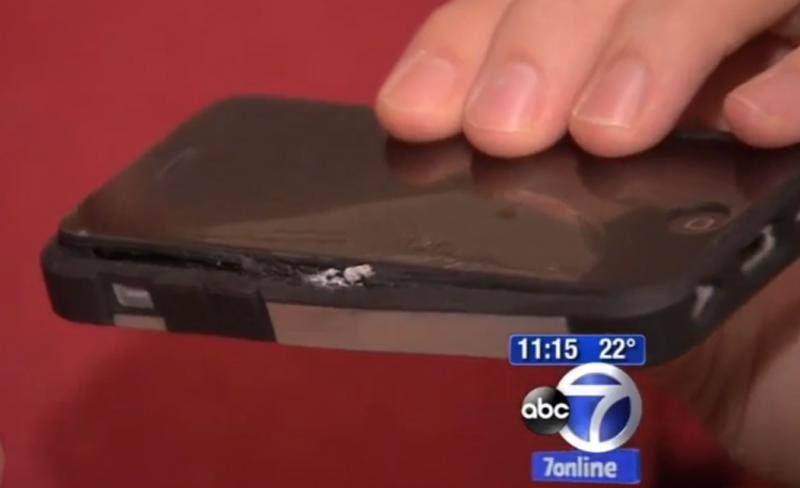 Right on a Valentine’s Day, an iPhone exploded in the pocket of a man from Long Island causing second and third degree burns of the man’s skin and ruining all his plans for the holiday. Because of such an accident, a man was taken to a burn unit of the local hospital and spent as many as ten days there. 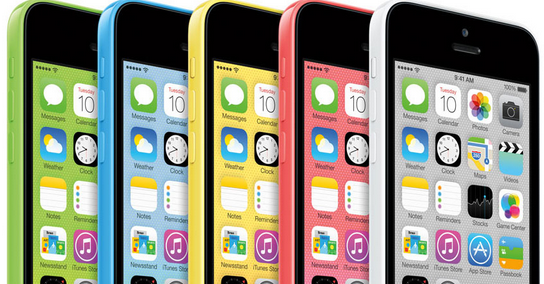 Almost every week, a new rumor about Apple’s next-generation iPhone appears on the Internet. 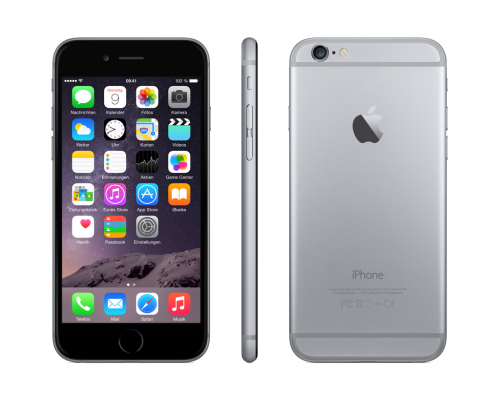 Some insiders believe this will be a smartphone very similar to the existing iPhone 6 or iPhone 6 Plus. There are also such people, who don’t wait till Apple announces a new smartphone. They just imagine, how the new handset may look like and create their own concepts. 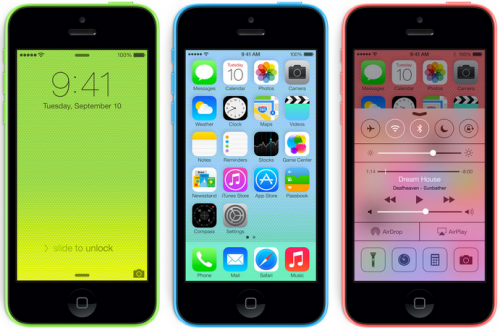 Below you may take a look at the new concept of the device called the “iPhone 6c”, which features a colorful plastic back panel reminiscent of the one Apple’s iPhone 5c had. The concept was created by 3DFuture and I must admit it looks impressive. 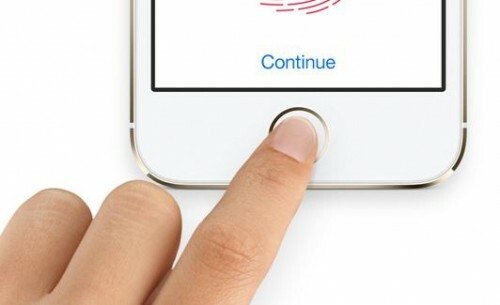 Apple to Add Touch ID to Several New Devices? According to a new rumor, which has been recently shared by the Taiwanese insiders, the guys from Cupertino may soon add the Touch ID fingerprint sensor to a number of next-generation devices, namely, the MacBook Air, MacBook Pro, Magic Mouse and Magic Trackpad. 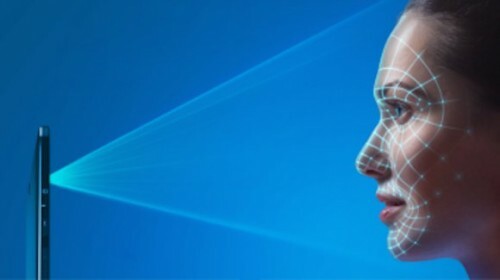 While such a rumor hasn’t yet been confirmed by reliable analysts or Apple suppliers, the addition of a fingerprint sensor may allow users to keep their data secured on every device they utilize. Moreover, placing a Touch ID on a laptop or a mouse can possibly make purchases with the help of Apple Pay even faster and easier. 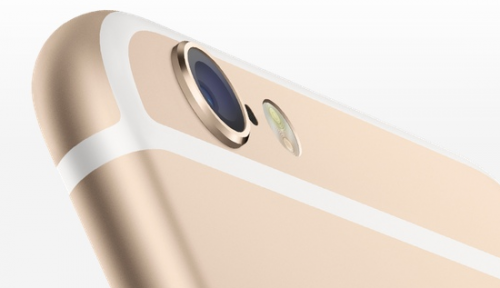 iOS 9 to Become Minor Update with Stability and Performance Improvements? As you probably know, the guys from Cupertino are expected to make iOS 9 available to customers worldwide later this year. The new version of Apple’s mobile operating system will be most-likely released alongside the new iPhone in September. According to reliable insiders, the next iOS update codenamed Monarch will contain a wide number of stability and performance improvements, however, it won’t boast of major design tweaks or new functionality. Flickr, one of the most popular photo sharing websites, has recently released a report on the most popular camera brands of the last year. According to this report, the most popular brands of 2014 included Canon with 13.4% of photos taken by cameras of this manufacturer, Apple with 9.6%, Nikon with 9.3%, Samsung with 5.6% and Sony with 4.2%. This is how the Top-5 rating looks like. 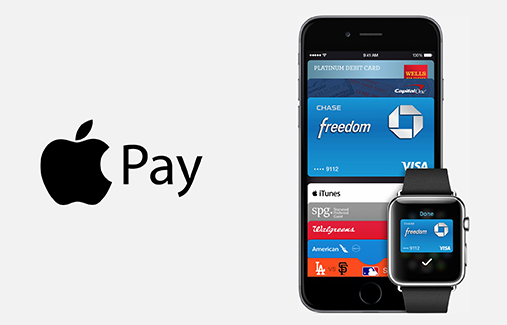 Apple to Launch Apple Pay in Canada in March? Several weeks after the rumor about Apple’s plans to launch Apple Pay in the UK in the first half of 2015, a new one appeared on the Net, which suggests that the guys from Cupertino are currently thinking about the launch of the NFC-based payments service in Canada in the near future. In fact, reliable sources believe that the debut of the new service will take place in March.